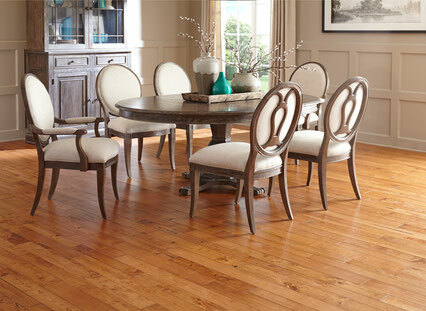 Hampton features a Six Side Seal˝—the best performing square edge, prefinished solid hardwood product in the industry. The Six Side Seal reduces cupping, warping, and seasonal cracking and reduces allergens with anti-mold, anti-fungal, and antibacterial components. Whatever color you choose, you’ll enjoy the subtle and natural beauty of this floor’s true wood grain texture.